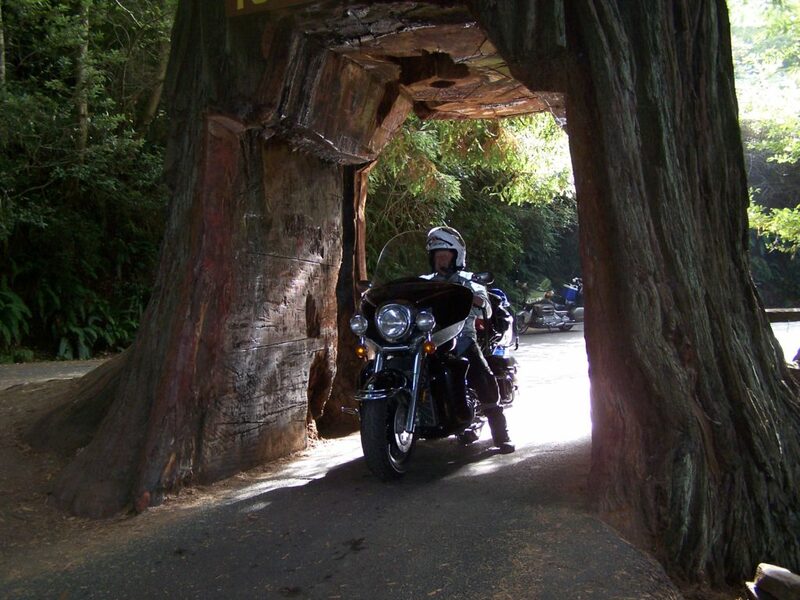 I am calling this ride the Pacific Coast Highway Motorcycle Ride because our destination this year is the Pacific Coast Highway. 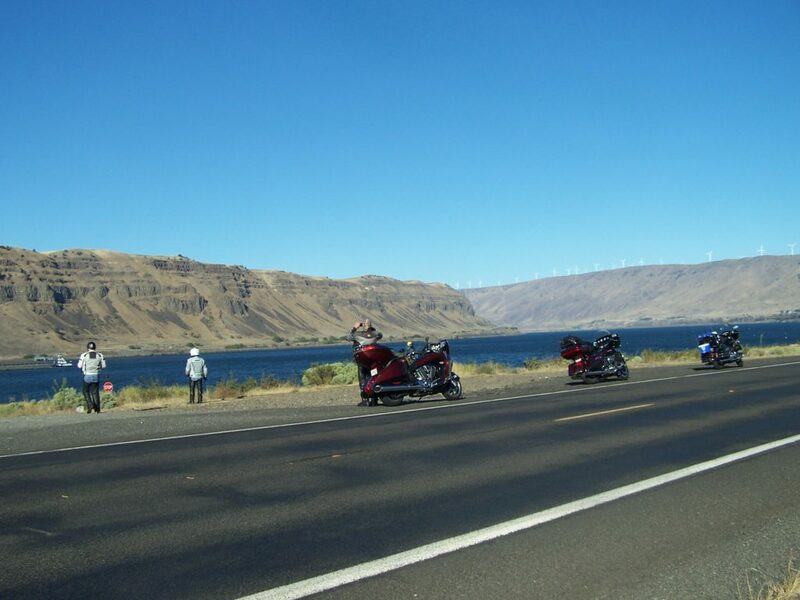 We will be riding other good motorcycle roads like I-70 with its beautiful sweeping curves through scenic mountain canyons and Washington State Highway 14 the Lewis and Clark Hwy Highway which hugs the scenic Columbia River through the Columbia River Gorge. 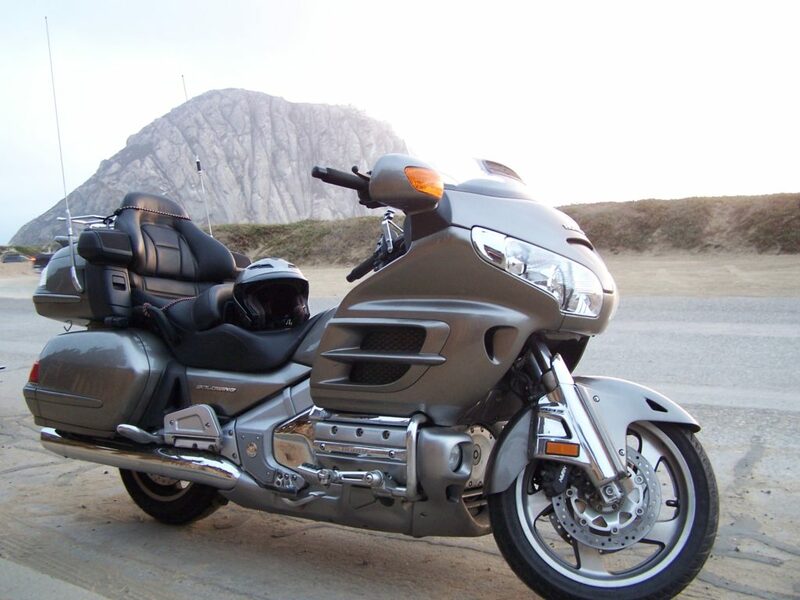 I must say riding anywhere in the western U.S. is scenic with panoramic views and it has many good motorcycle roads. This year, as in past years, I’m riding with the Larry’s. My old Air Force buddy Larry C. and his childhood friends Larry T. and Larry A. This is the first year all 3 of them have been able to make the ride. Because I’m always riding with one or more of the Larry’s, I’ve started telling everyone I will only ride with them if their name is Larry. 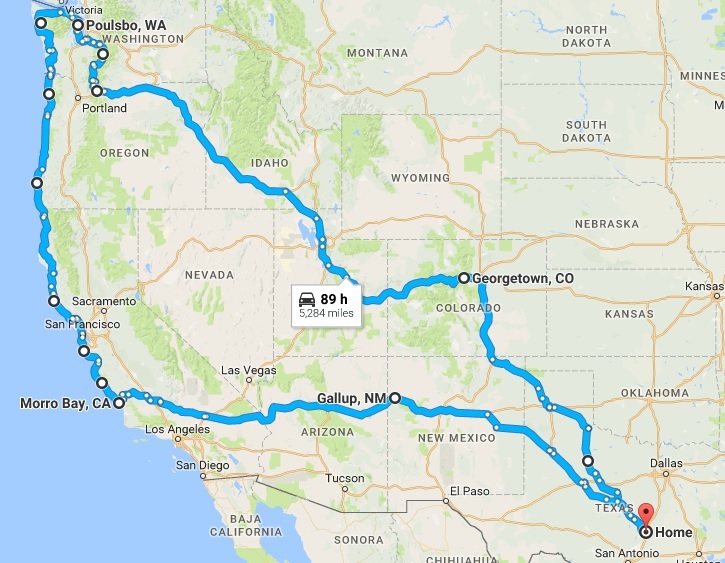 This year, we rode one of the roads on my ride bucket list. Janet and I have driven part of the Pacific Coast Highway from south to north. I knew then, I needed to ride it, but from north to south. The reason for riding north to the south is because the pullouts will be on the right side of the road. That way you only have to worry about one lane of traffic when pulling over and back onto the road. Also many of the pullouts are on points that restrict your vision to on-coming traffic. It makes for a tense situation when having to deal with two lanes of traffic when pulling back onto the roadway. Pulling on and off the road crossing two lanes in a car is intense and more so on a bike… Riding the Pacific Coast Highway, from the north to the south, was a good decision. Larry C., Larry T. and Larry A. met me in Amarillo, Texas. They were riding in from Alabama and Georgia. From Amarillo we rode together 13 days taking in all the great scenery along the way. On day 13 we split up in Sweet Water, TX. I headed home and they headed back to Alabama and Georgia. 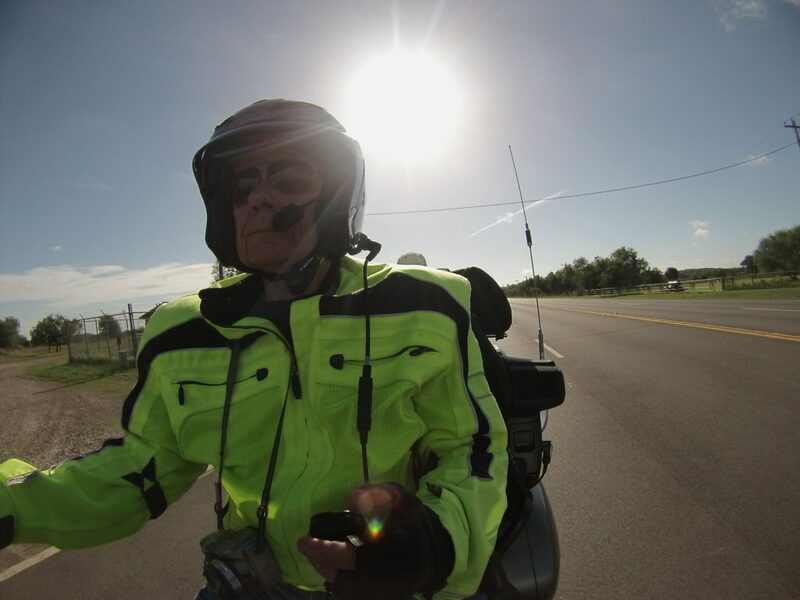 Day 1: I rode from Georgetown, TX to Amarillo, TX (470 miles) to meet the Larry’s. No stops except for gas, food and rest stops. 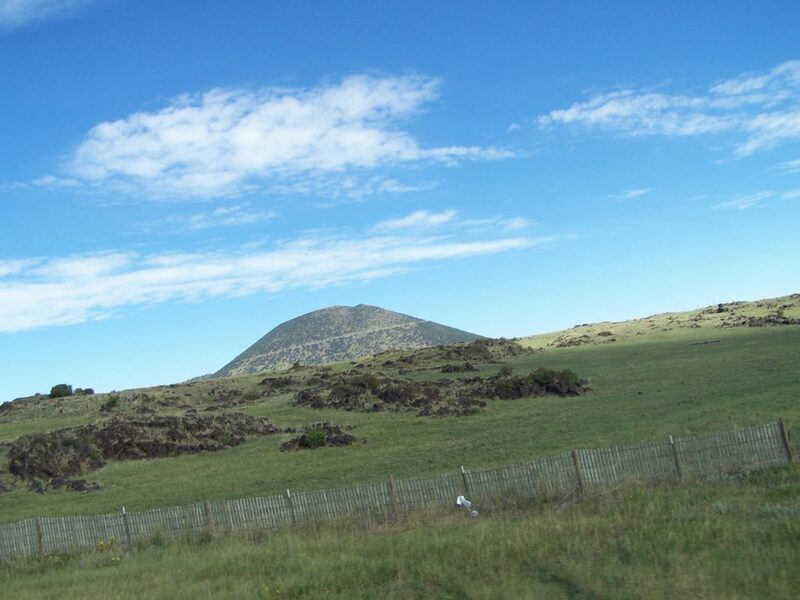 Day 2: Amarillo, TX to Georgetown, CO (476 miles) via Hwy 87 & I-25. 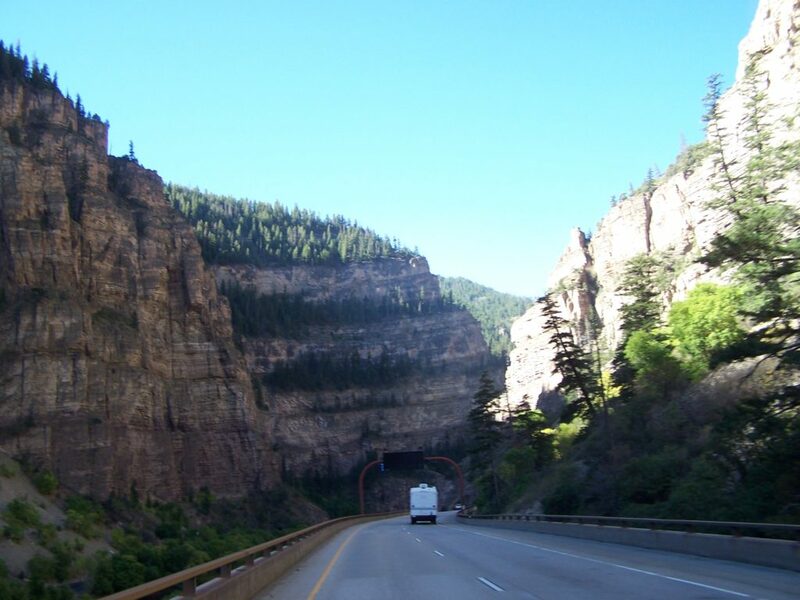 Day 3: Georgetown, CO to Ogden, UT (519 miles) via I-70, US 191 & I-15. 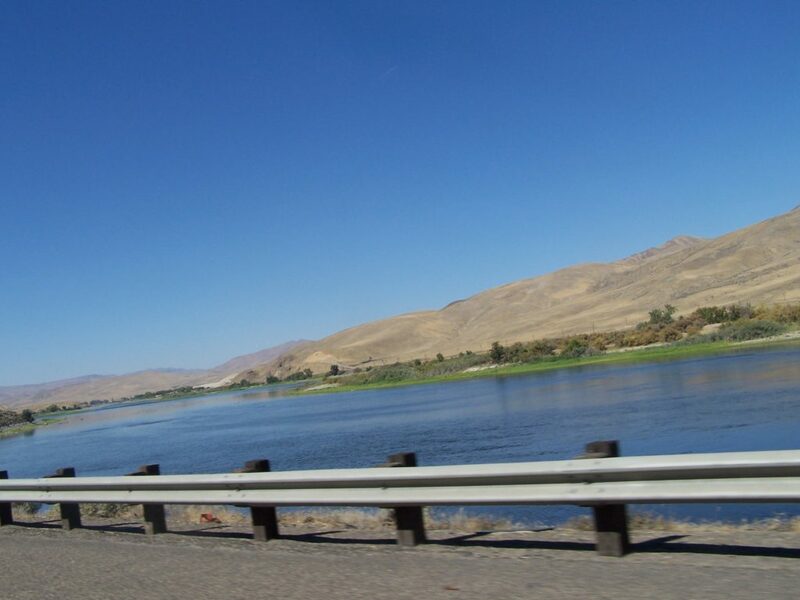 Day 4: Ogden, UT to Hermiston, OR (551 miles) via I-84. 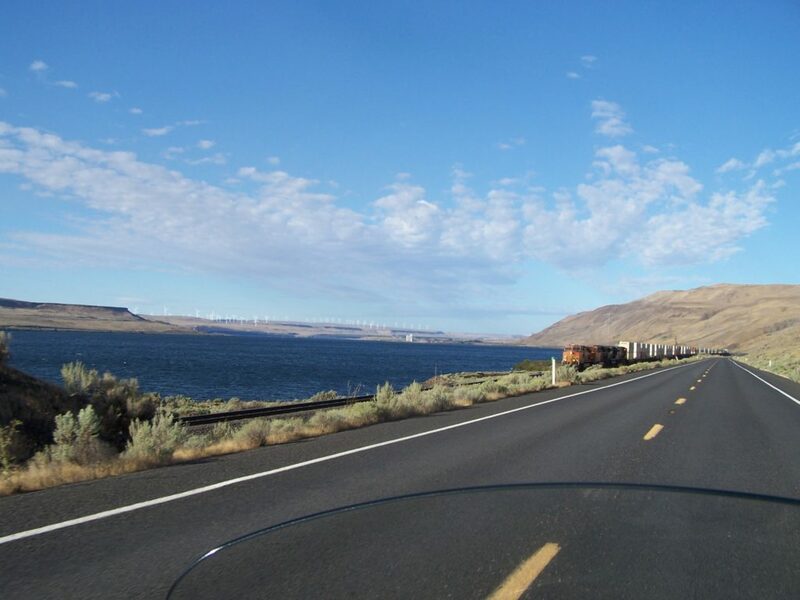 Day 5: Hermiston, OR to Poulsbo, WA. (380 miles) Via WA 14, NFD 25, US-12, WA-123 to WA-410, WA-164, WA-18 & I-5. Day 6: Poulsbo, WA to Garibaldi, OR (360 miles) via US 101. 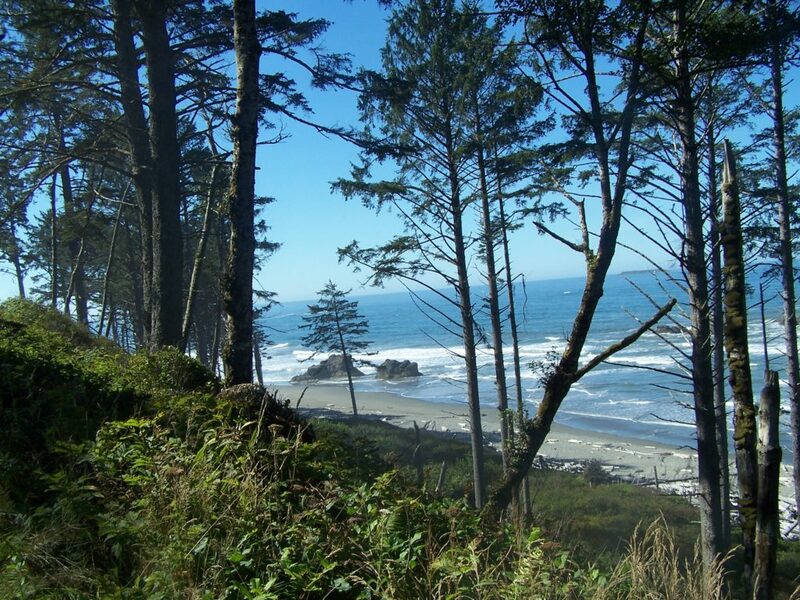 Day 7: Garibaldi, OR to Coos Bay, OR (177 miles) via US 101. 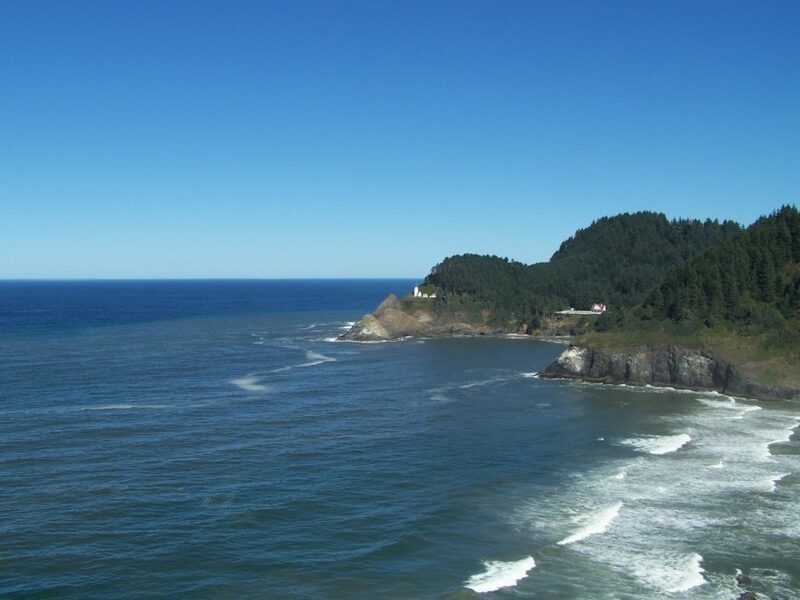 Day 8: Coos Bay to Eureka, CA (215 miles) via US 101. Day 9: Eureka, CA to El Granada, CA (331 miles) via US 101 & CA 1. 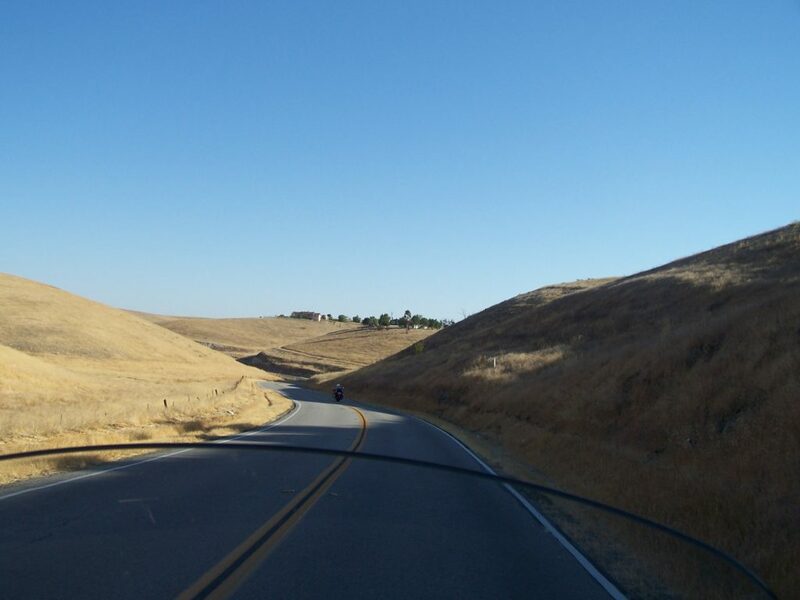 Day 10: El Granada, CA to Morro Bay, CA (216 miles) via CA 1. 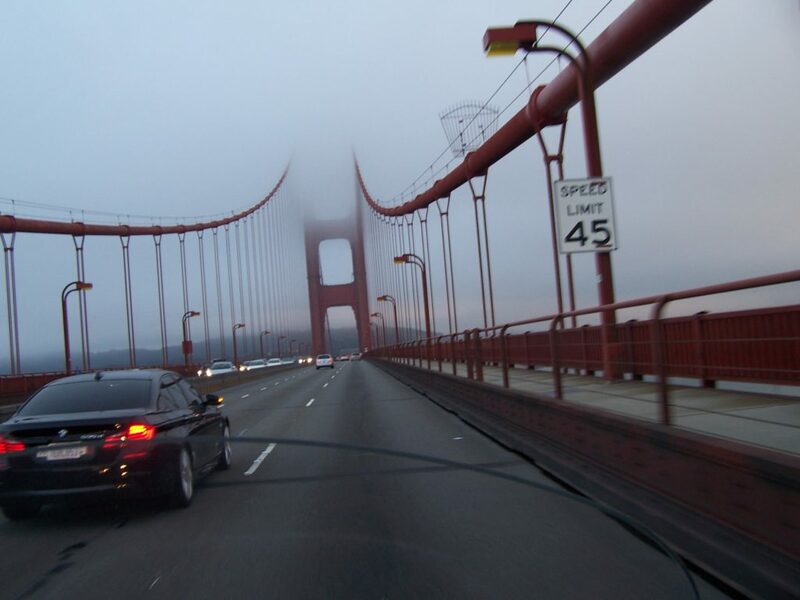 Day 11: Morro Bay, CA to Needles (405 miles) via CA 41, CA 46, I-5, CA 58 & I-40. 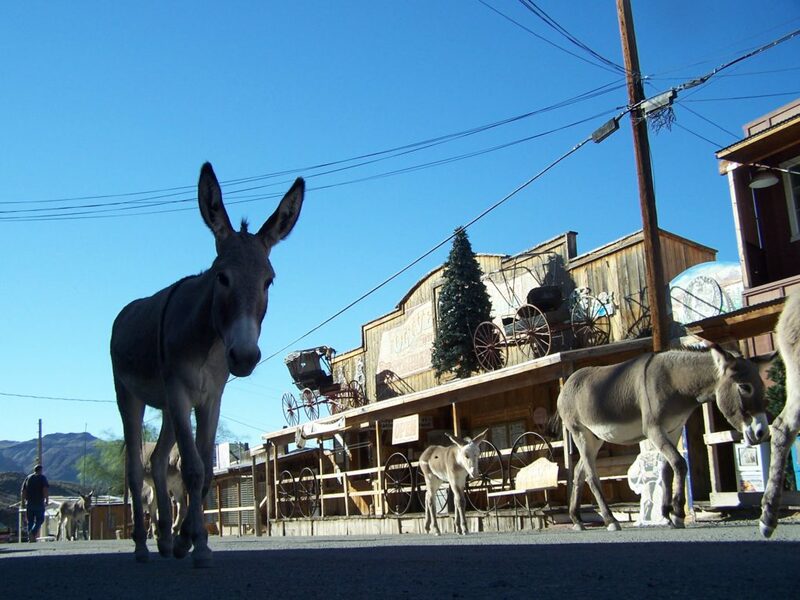 Day 12: Needles, Ca to Gallup, NM (384 miles) via Historic Route 66 & I-40. 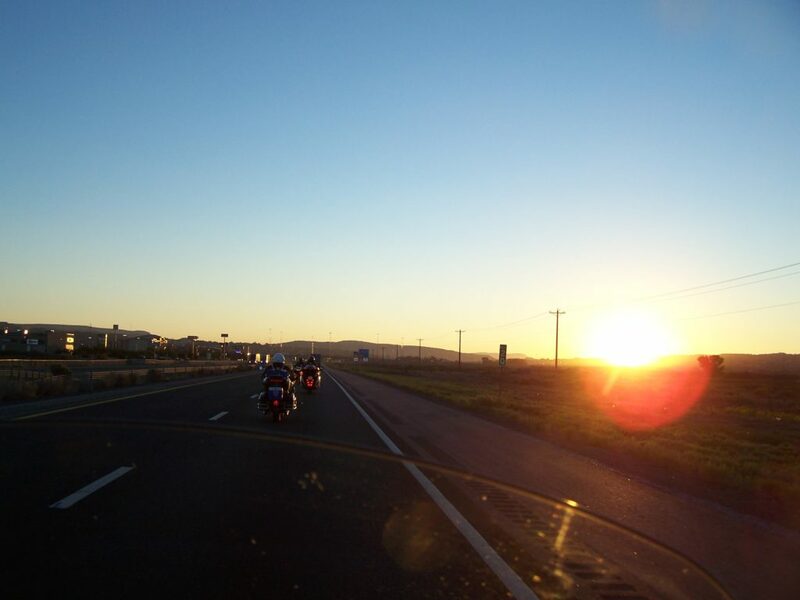 Day 13: Gallup, NM to Lubbock, TX (457 miles) via I-40 & US 84. 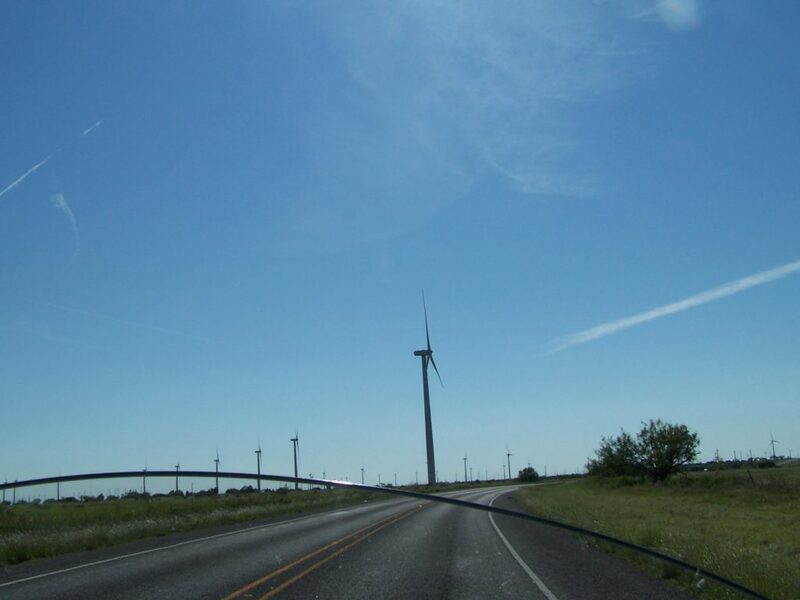 Day 14: Lubbock, TX to Home (354 miles) via US 84, TX-153, US-84, US-183 S to TX 29.. I left the Larry’s behind at Sweetwater, TX. I continued south toward home and they continue east on I-20 then I-30 to Alabama and Georgia. For more pictures, have a look at the ride video below….